The challenges you bring to ACI each and every day have allowed us to strengthen our reputation as the Compression Problem Solvers. Thank you. ACI continues to prosper by adhering to its core values: accountability, customer focus, integrity and professionalism. Today we are a team of over fifty reciprocating compressor enthusiasts working from our locations in Ohio, Missouri and Texas. Expect great things from ACI in the future, as you always have; through continuous innovation, we develop new frontiers in the reciprocating compressor industry for you, our customers. Such examples include, PAN, Dynamic Variable Orifice and many others that you will find in our website. Thank you for your interest in ACI. If you cannot find the information you are looking for, please contact us and we will do our best to help you solve your compression challenges. 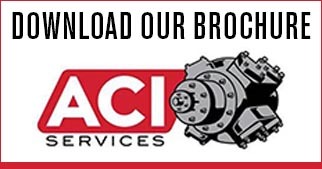 ACI Services, Inc.’s vision is to provide manufactured products, engineered solutions and performance software for reciprocating compressors, and to earn customer recognition for its innovation, technical superiority, customer service and product quality. 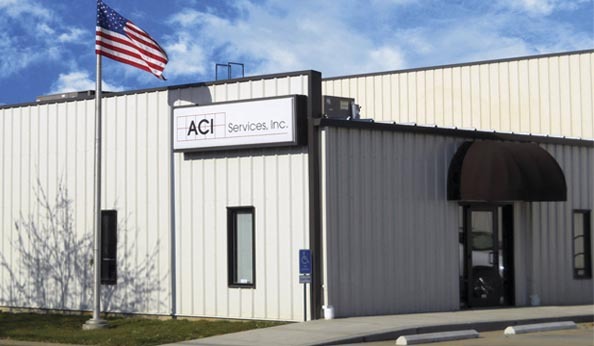 ACI Services, Inc. holds patents and patent pending status on various engineered products. 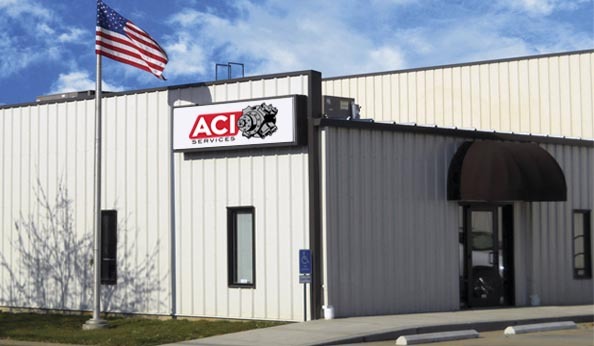 ACI Services, Inc. started in 1960 as Yorde Machine Products. Since then, ACI has grown and maintained its reputation for excellence in compressor performance and cylinder design.